Watching a tennis forehand video is a great way to learn tips and techniques to improve your playing. 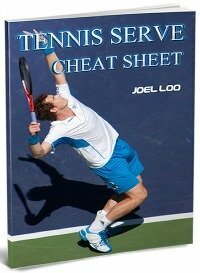 Nowadays, you don't even have to buy a DVD to find a helpful tennis video. Simply surf to YouTube.com and enter a search term. 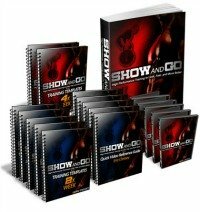 To make things easier for you, I have selected a few videos that I find particularly helpful. This is the first in a series of tennis forehand videos produced by tennis pro Will Hamilton. This one deals with the pivot and shoulder turn, a step you execute as soon as you realize that you are hitting a tennis forehand. Your arms don't do anything and your hands stay on the racket while it's your body that turns sideways. It's all explained in clear terms and with images that show exactly how to learn this turn. Here you can watch how you can master the basics or improve your forehand. I recommend watching this video for beginners. Even if you're an advanced player it is interesting to watch these videos as they might give you some suggestions for improvements. Enjoy! 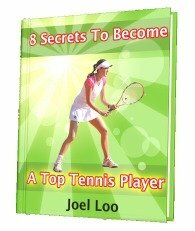 From "Tennis Forehand Video" To "How To Play Tennis Efficiently And Become A Better Player"